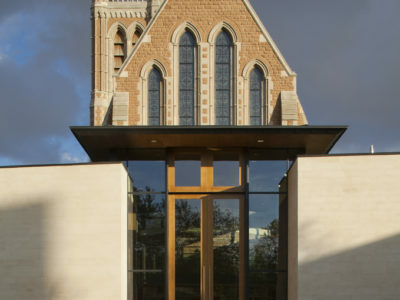 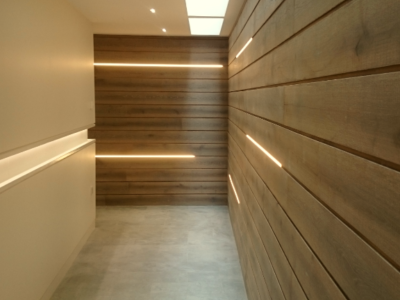 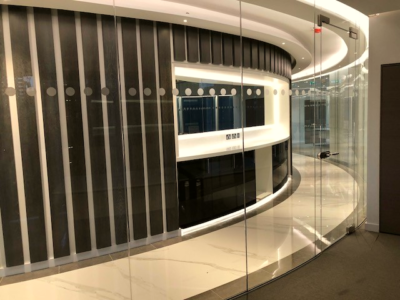 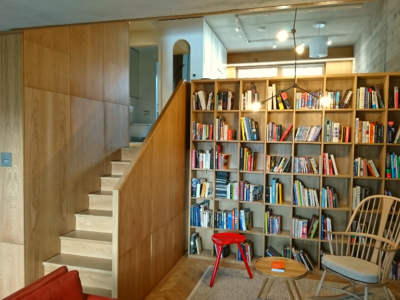 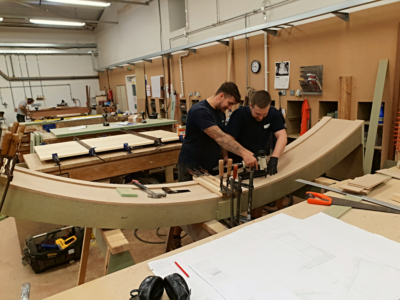 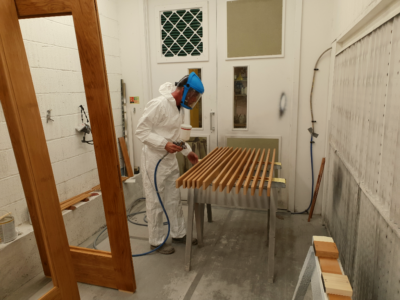 Established in 1967, we have been supplying a bespoke joinery service throughout London and the Southeast of England for over 50 years in many sectors including fit-out, health, education, residential and ecclesiastical. 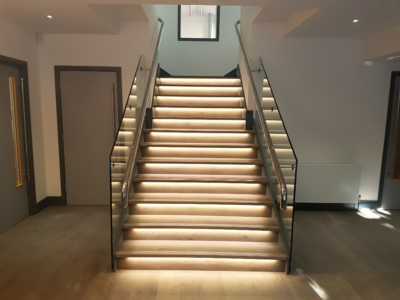 We can produce bespoke items for private clients and can fulfil commercial contracts up to £500,000. 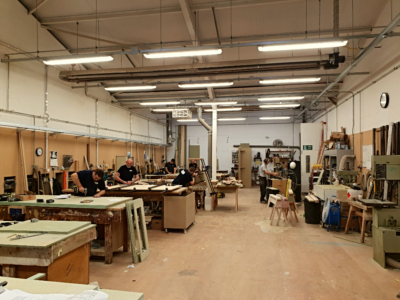 We have recently expanded and enhanced our workshop, we now have 10,000 sq.ft. 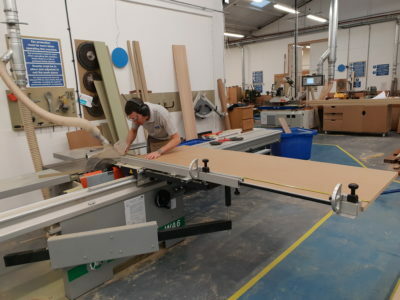 of space and therefore have increased capacity to produce high quality bespoke joinery. 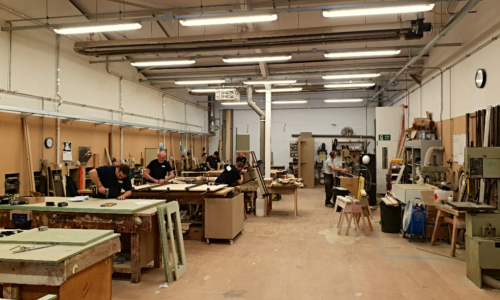 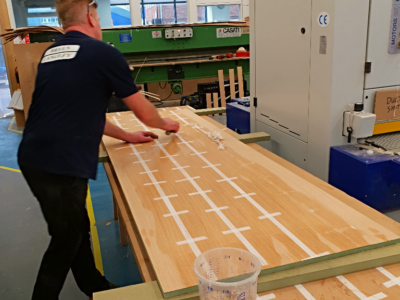 We have a team of 26 tradesmen, including machinists, bench joiners, sprayers, finishers and a CAD draughtsman all overseen by our professional management team. 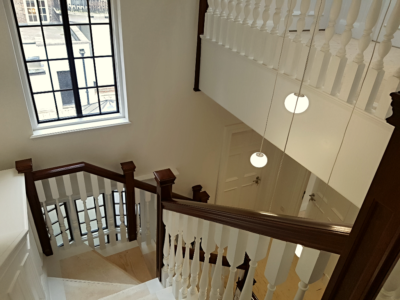 Our CAD service allows us to give our clients a visual interpretation with full dimensions and extremely high levels of details. 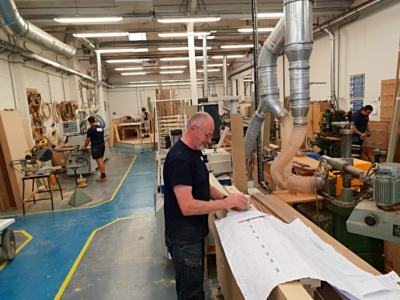 This detailed and through approach to all our projects means that all drawings are approved before any timber is machined. 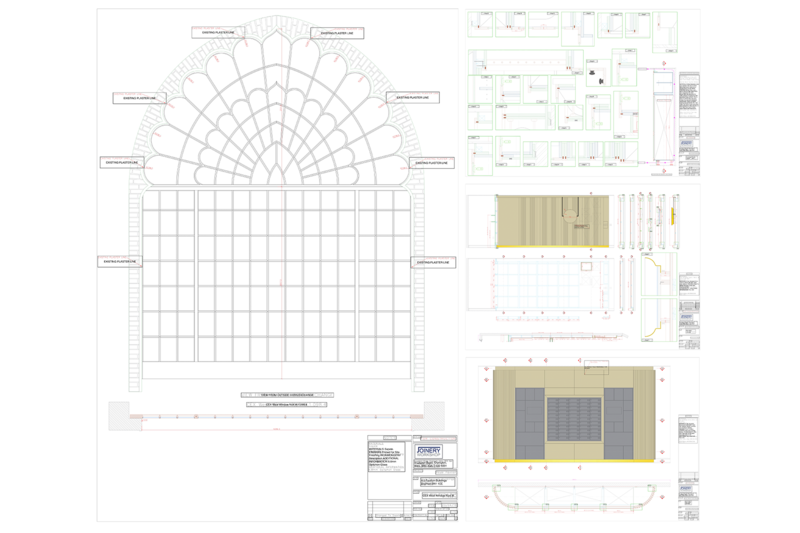 The CAD service also allows the production of detailed site assembly drawings.